Apart from the time-honoured Italian tradition of a late evening meal lasting some hours, from June till October there are countless local festas – festivals generally taking place in the evenings and celebrating some gastronomic delicacy, anything from truffles to snails, and even pasta! Concerts of all kinds of music pop up in various locations especially around the regional centre of Fermo which hosts a music conservatory. 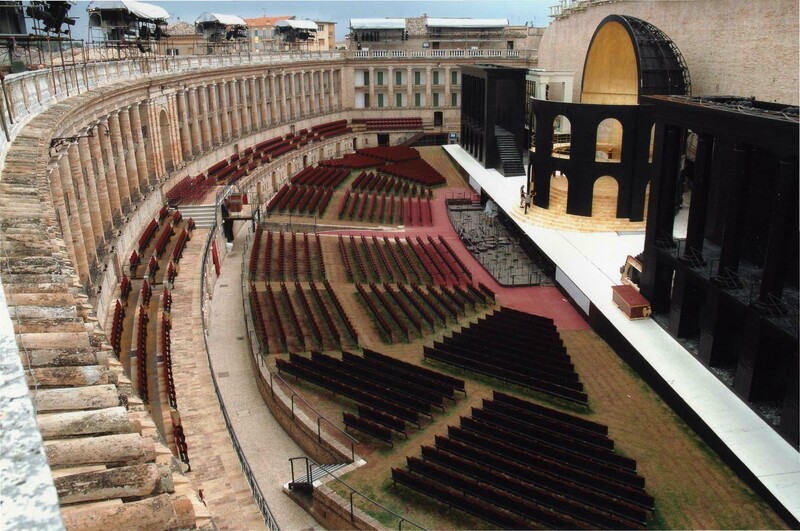 If opera under the stars is your thing a visit to the magnificent Arena Sferisterio at Macerata will live on in your memory for years to come. For information on the many local events and festivals taking place throughout the region all summer long buy Corriere Proposte from any newsagents – or take note of posters at the roadside.